SirajPower on Monday announced that it has launched its first solar carport producing green energy and installed at Hepworth facilities located in Dubai Industrial Park (DIP), the company said in a statement. The UAE’s leading provider of solar roof plants noted that the carport is up and running and will generate 100, 000 kilowatts per hour (KWH) green electricity per year. The new cars will save up to 70 metric tonnes of carbon dioxide from entering the atmosphere, the firm said, giving no further details on the project’s cost. 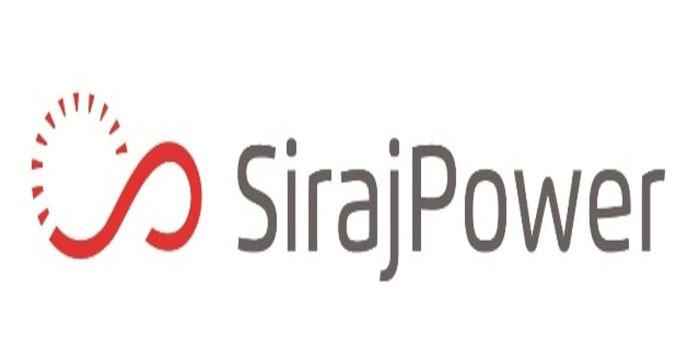 “At SirajPower, we are keen to explore and introduce new technologies beyond the roof-top market only. The solar carport is an innovative solution that we can apply to thousands of car parking across the UAE where we see an increasing demand from clients,” Laurent Longuet, CEO at SirajPower, commented.